ROCK HILL – The rains washed out the opening date for Food Truck Fridays last week, but hungry residents won’t miss out on the full slate of festival dates this year. 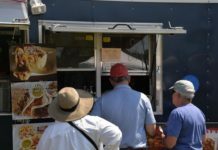 Rock Hill will add a make-up date Oct. 21 so city residents can have a full five Friday nights of what’s become one of Fountain Park’s most popular attractions since the food festival was introduced last year. 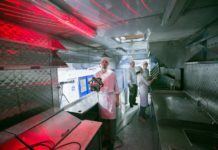 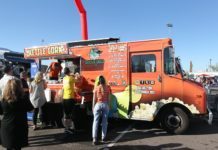 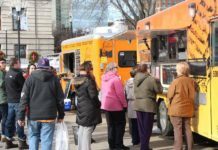 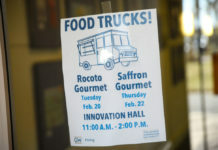 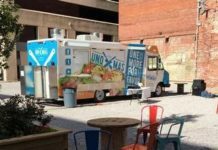 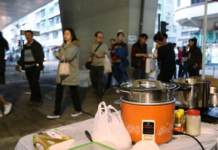 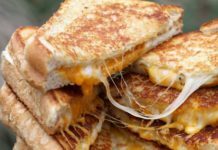 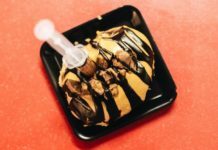 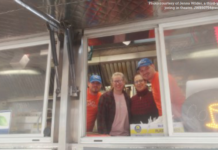 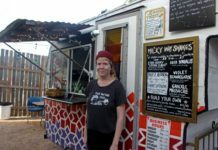 City spokeswoman Katie Quinn said the city has set the third Friday in October as the Food Truck Fridays finale for the year, which previously would have ended in September. 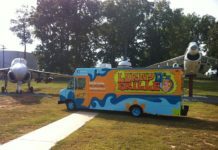 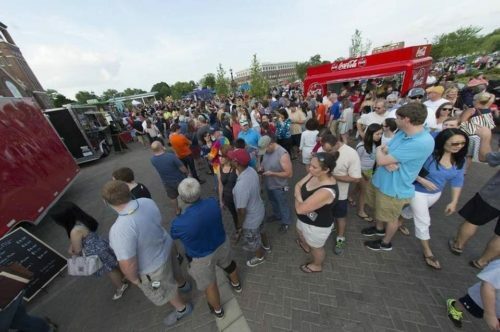 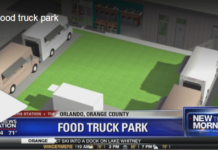 The next Food Truck Fridays event will go ahead as scheduled June 17, weather permitting.